Consuming protein prior to sleeping can have a positive effect on your metabolic rate and help you burn belly fat. 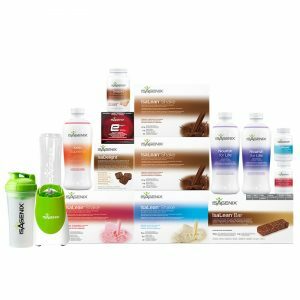 Clicking 'Buy Now' will direct you to the 100% secure Isagenix UK website, where you will complete the purchase at the lowest guaranteed prices. All United Kingdom orders are shipped fast from the London distribution centre and most arrive in 1-3 days. All first time orders have a 30 day money back guarantee. How Can This Bundle Help You? This bundle will help you feel more full and satisfied. 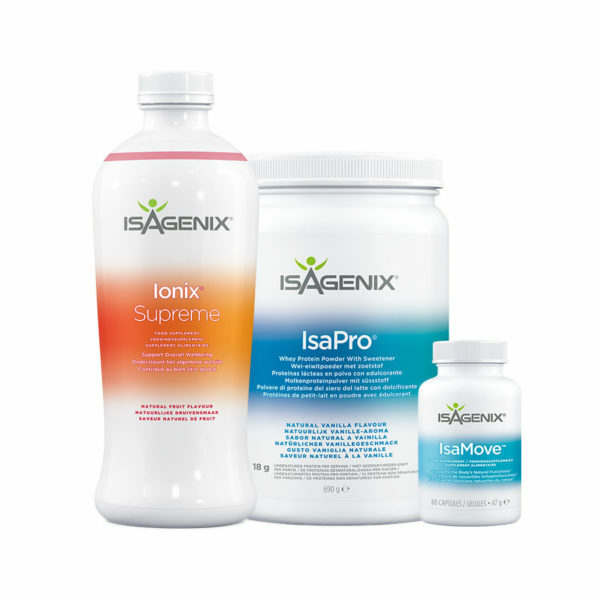 It combines IsaPro, Ionix Supreme and IsaMove to help satisfy late-night cravings in a healthy way; setting you up to burn stubborn belly fat and reach your health and weight loss goals. Consuming high-quality protein before bedtime may help support muscle growth, assist in healthy weight loss, and support a healthy metabolism. 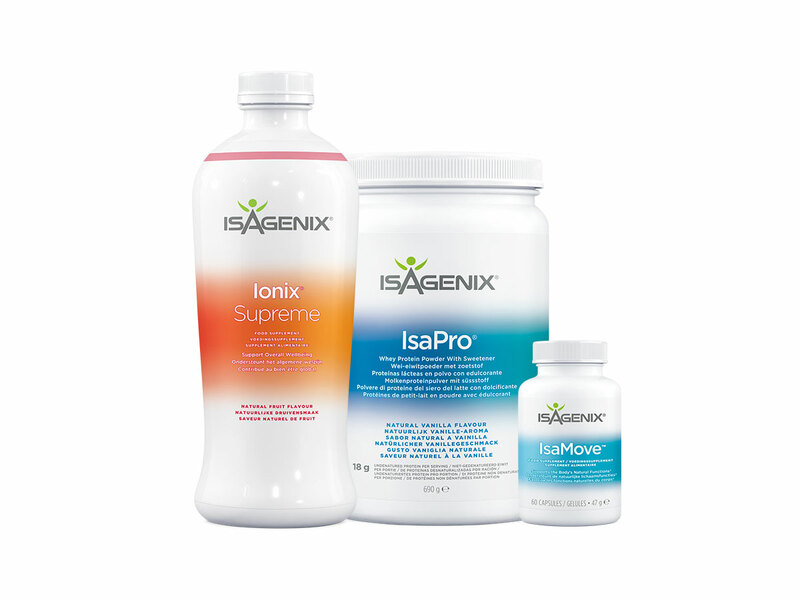 The Bedtime Belly Buster Bundle includes Ionix Supreme, a product designed to assist in achieving a restful night of sleep (a key for successfully losing weight). Instead of sweet treats or junk food at night, reach for this healthy alternative instead! It’s still just as satisfying, but can also help you reach your goals. 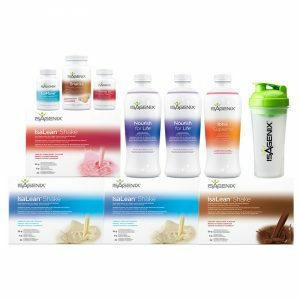 A complete 30 day system to help you lose weight the fast, effective way. Aiming to lose 20 pounds or more? This is the #1 recommended weight loss pack! 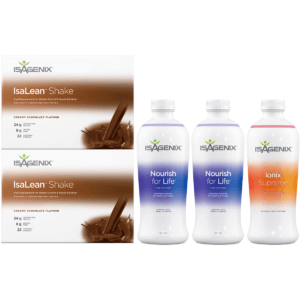 3 popular products (IsaLean Shakes, Nourish for Life & Ionix Supreme) in 1 convenient pack.